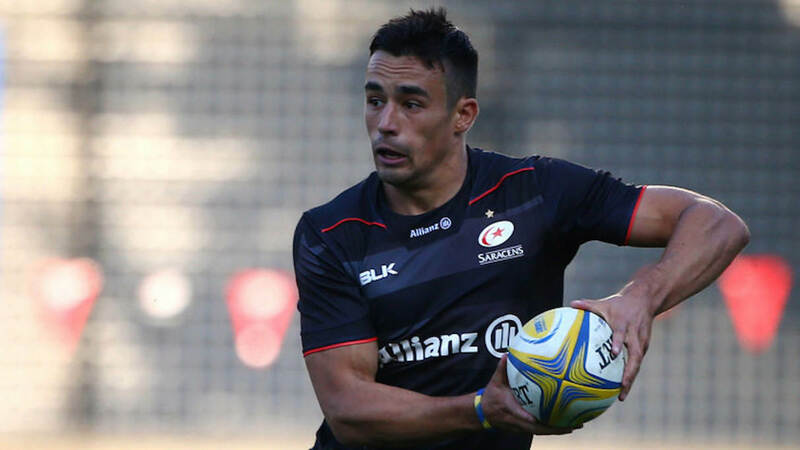 England centre Alex Lozowski has been banned from playing in the opening autumn international against South Africa. The European Professional Club Rugby decided to extend his two-week suspension a further seven days following his inclusion in Eddie Jones’ squad. Lozowski was initially suspended for last Saturday’s European victory over Lyon as well as this weekend’s Premiership Rugby Cup clash with Leicester Tigers after being found guilty of dangerously entering a ruck in the Champions Cup. But with Jones naming Lozowski in his 36-man squad – who convened today ahead of flying to Portugal for a week-long training camp – EPCR appealed the decision to an independent disciplinary committee who reviewed the situation.